Personal Protective Services Ltd - Security Operations Unit will be recognised as the foremost security agency in New Zealand. We will be professional, highly trained, creative, innovative, and committed to client and community needs. 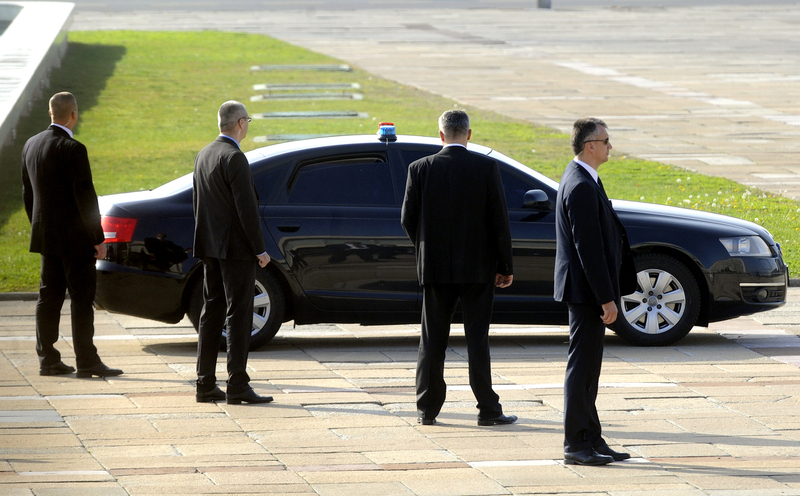 We will achieve our objectives through a dynamic partnership with clients, citizens, businesspersons, educators, and other governmental agencies in the efficient and effective delivery of security services while providing an atmosphere of professionalism, fairness, honesty, and meaningful work for all of our employees. 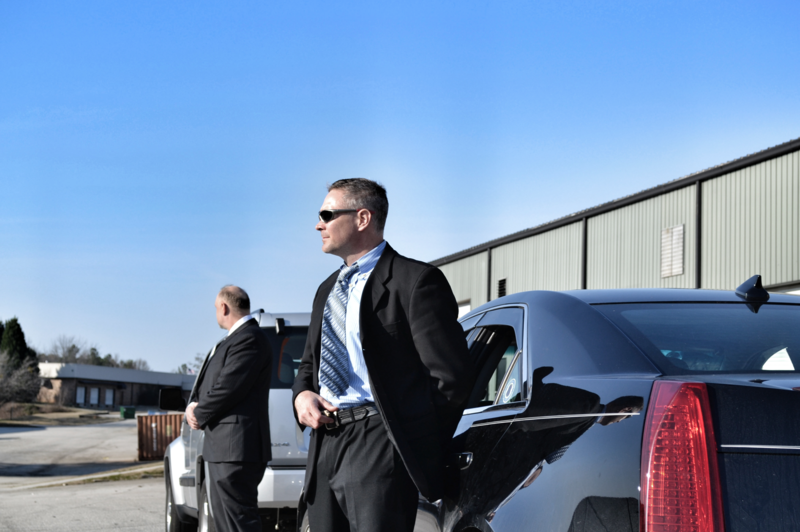 Personal Protective Services Ltd - Security Operations Unit is dedicated to the protection and security of all persons, property and in partnership with the community to providing quality security services, while affording dignity and respect to every individual. 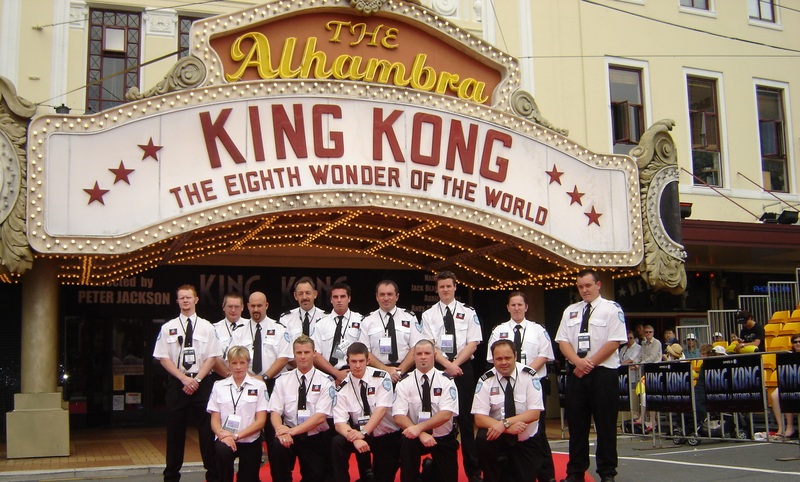 We provided security for the Wellington Town Hall, Sir Michael Fowler Centre & Wellington Events Centre for four years, including private meetings, corporate events, product promotions, concerts, and special events. Our clients include such notables as Sir Elton John, during his 'Face Off' tour, Joe Satriani during his performances at the 'Mountain Rock' festivals, and a number of movie stars during the 'King Kong' movie premiere in Wellington. 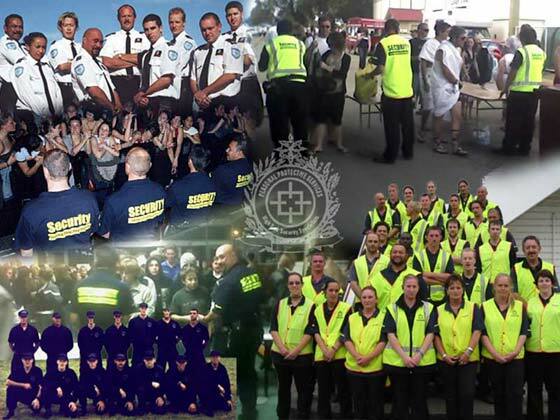 We were contracted to assemble, train & provide a unique team for the Palmerston North City Council's 'Safe City Host' programme. 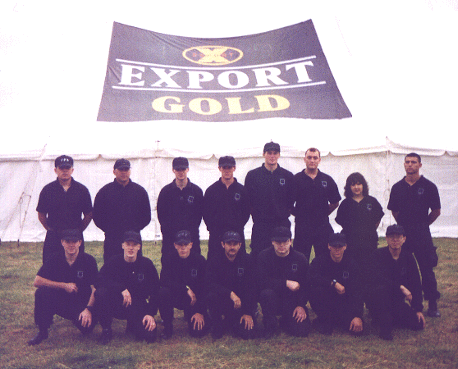 We were involved right from its inception in 1997, through to 2000. Personal Protective Services Ltd - Security Operations Unit will be recognised as the foremost security agency in New Zealand.